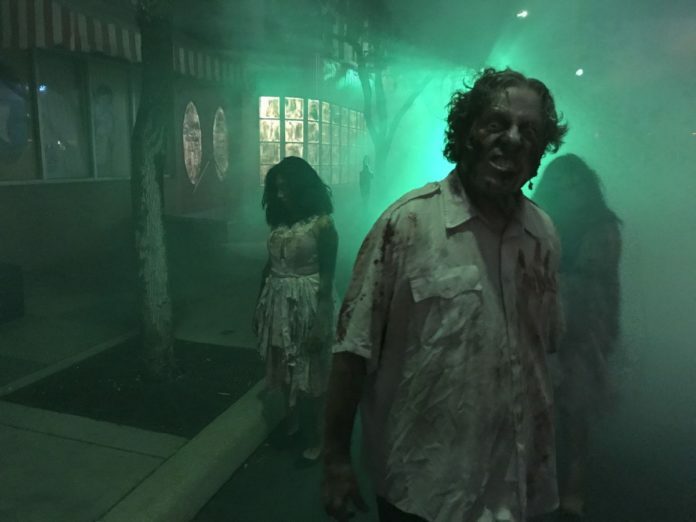 Fright Fest is going on through the month of October at Six Flags Fiesta Texas in San Antonio. We have two pairs of tickets to Six Flags Fiesta Texas to give away. During the month of October, the San Antonio amusement park puts on its annual Fright Fest for the Halloween season. We love our readers so much, we want to give away tickets. To enter, follow @monitornews on Instagram and tag one friend or family member you would like to take to Fiesta Texas in the comments section of the Fright Fest photo. Both you and the person you tag must follow us on Instagram in order to win. The winners will be contacted at noon Monday, Oct. 8. Good luck.